Our roofing company is the best in the business. 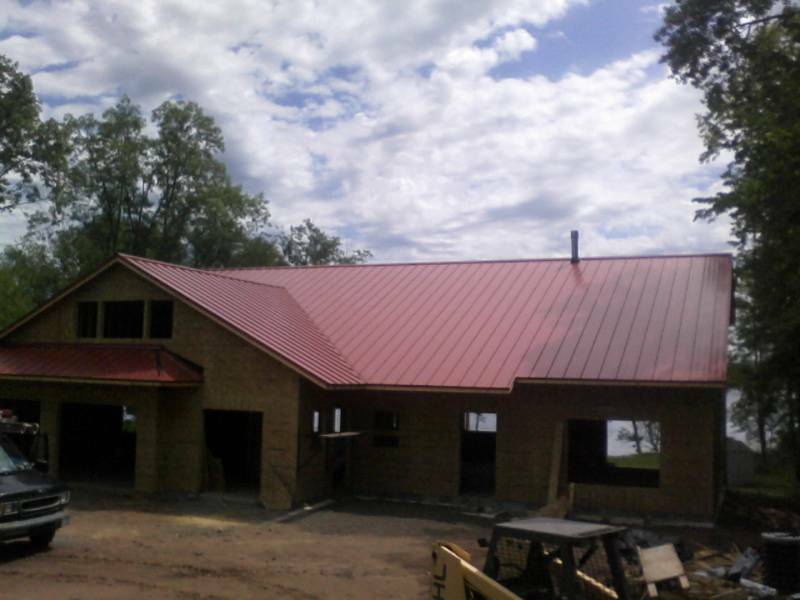 We specialize in metal roofs only making it the most professional work you can get and have been for over ten years. 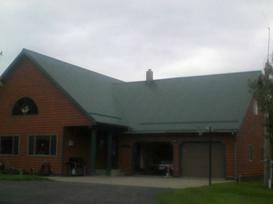 We work on 40 - 50 houses per year and have worked on over 400 barns. We only use the best materials and are dedicated to completing each project in a timely manner. Our combination of quality products and workmanship help to ensure that this could be the last roof you ever need. With a 30 year no fade paint warranty these roofs are expected to last 40 to 60 years or longer. We have the perfect roofing solution for your home. We price our products fairly and work hard to make sure that our customers get exactly what they order. We're committed to helping you figure out what best fits your needs and budget. Our services are available to most Minnesota and Wisconsin residents, but we are very willing to travel almost anywhere. We're happy to answer all of your questions and are willing to give you a free quote.